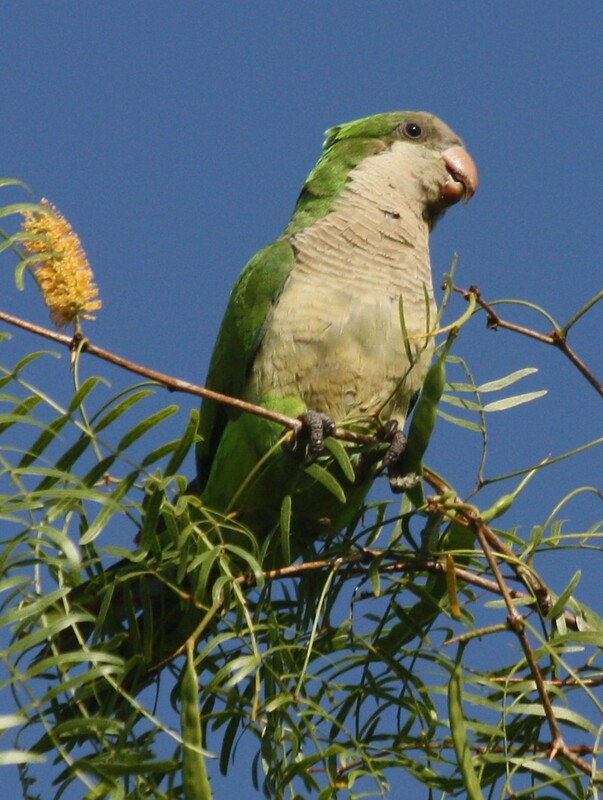 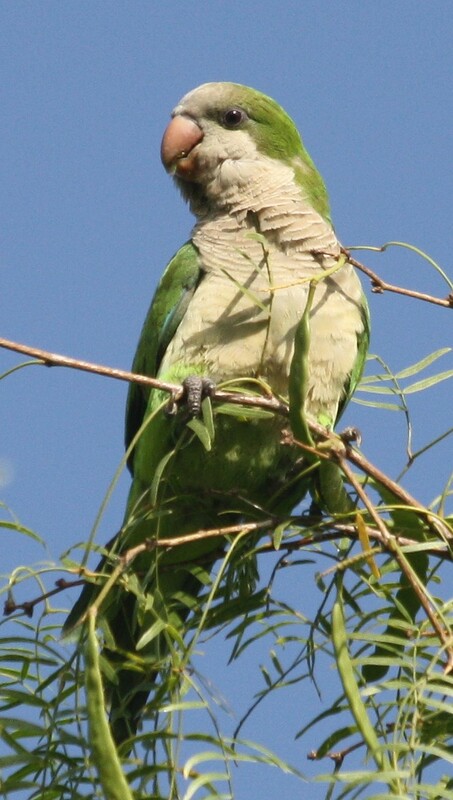 Monk Parakeet in the garden area of Old Hidalgo Pumphouse; they seem to be showing up at the pumphouse with more frequency! 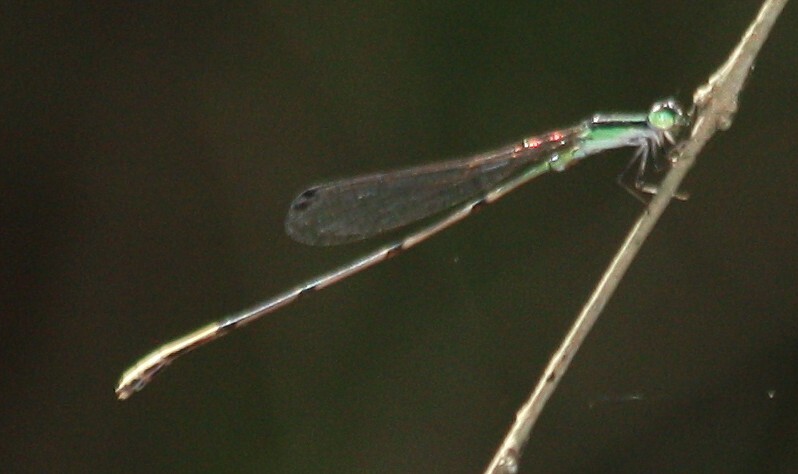 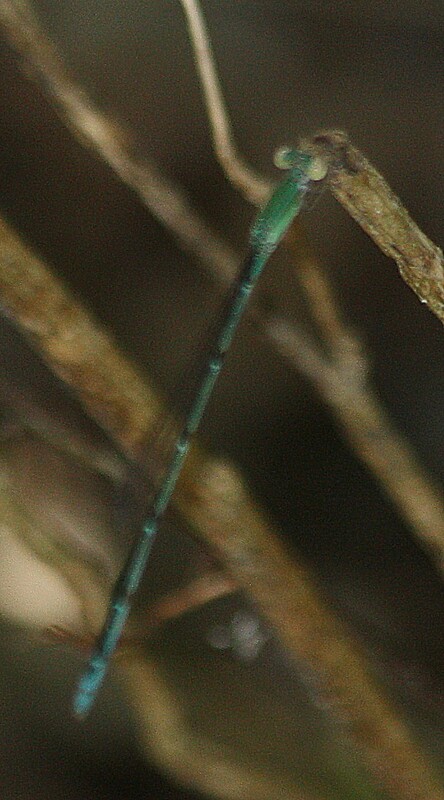 Heavily-sharpened shot of a colorful damsel for which I can find no match - any ideas?? 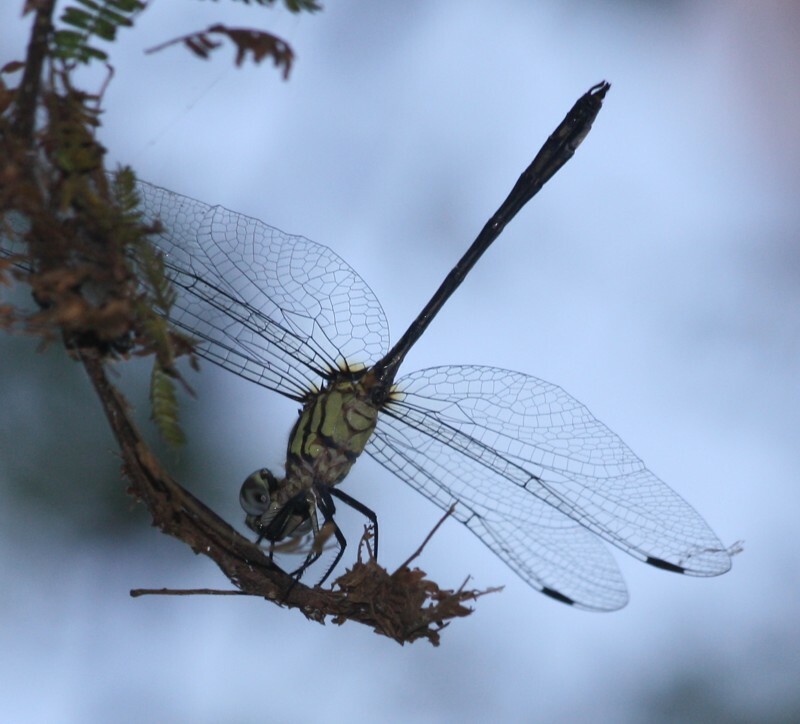 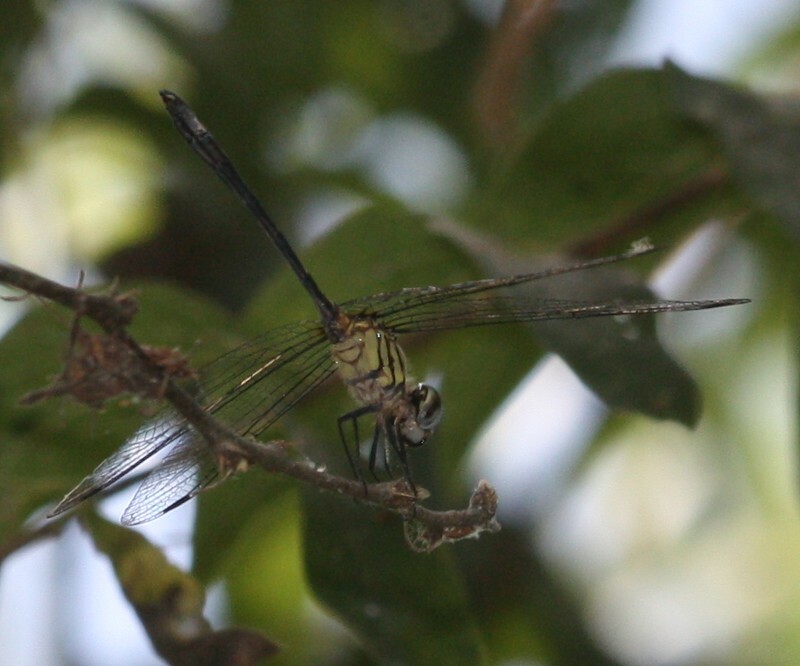 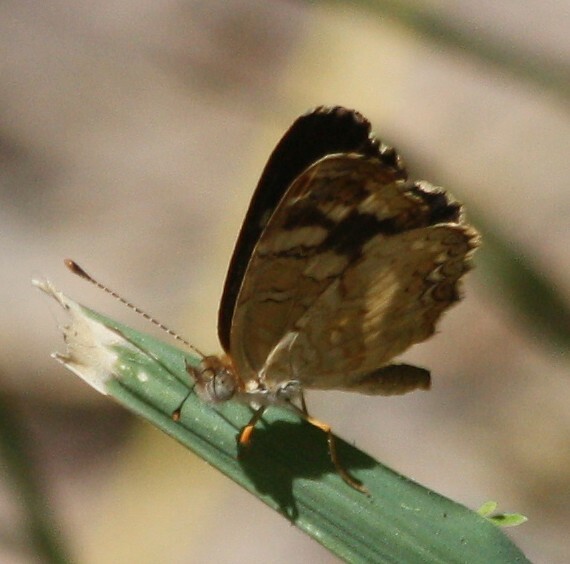 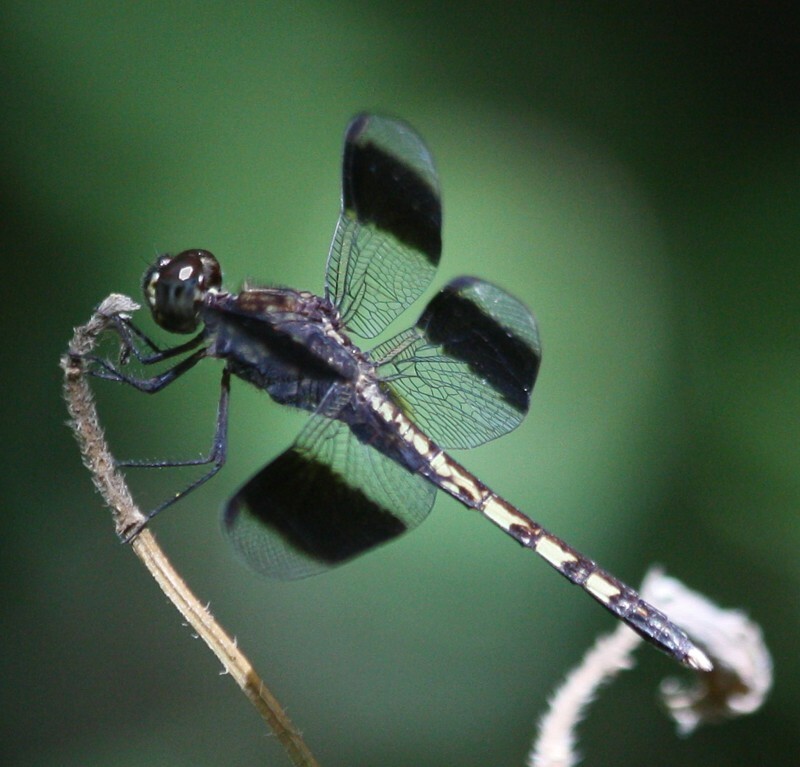 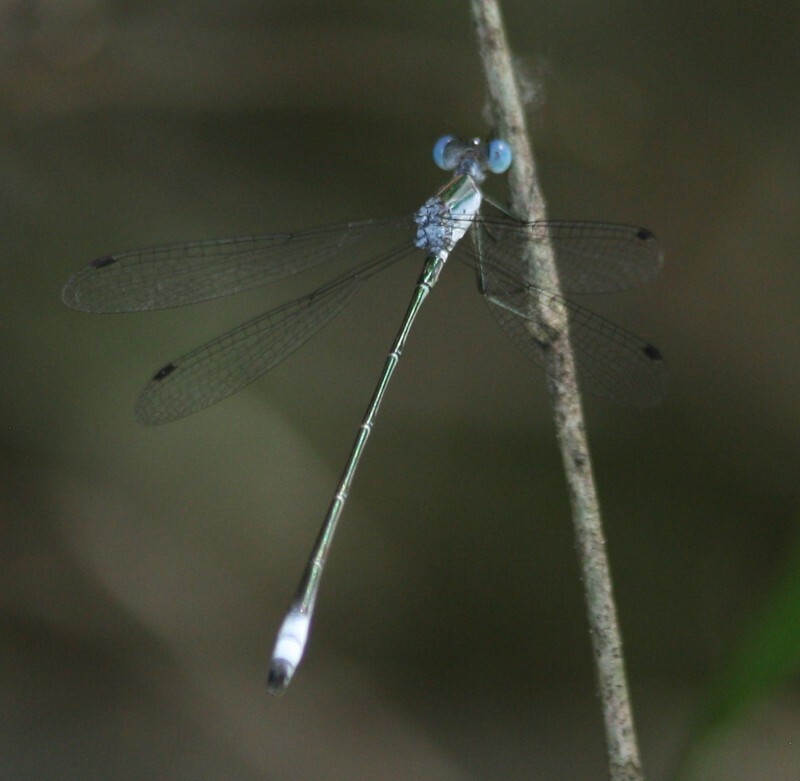 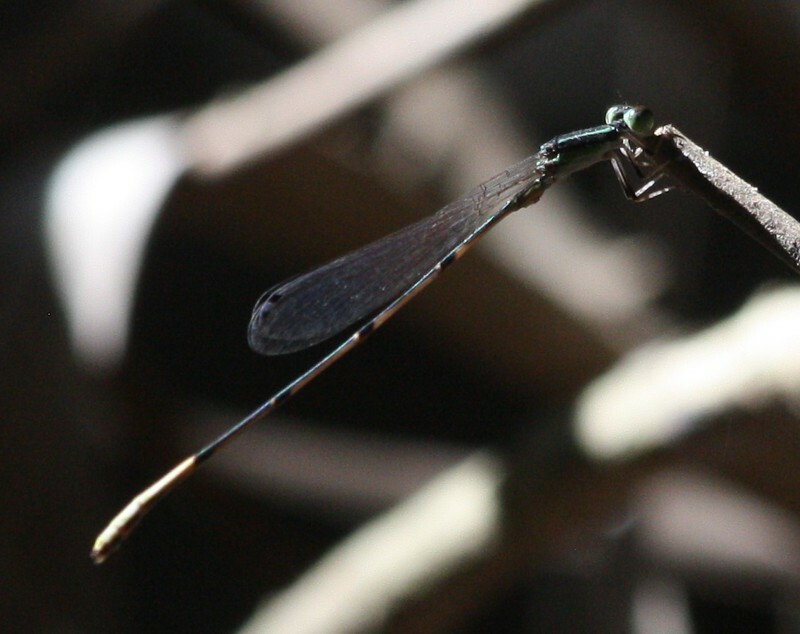 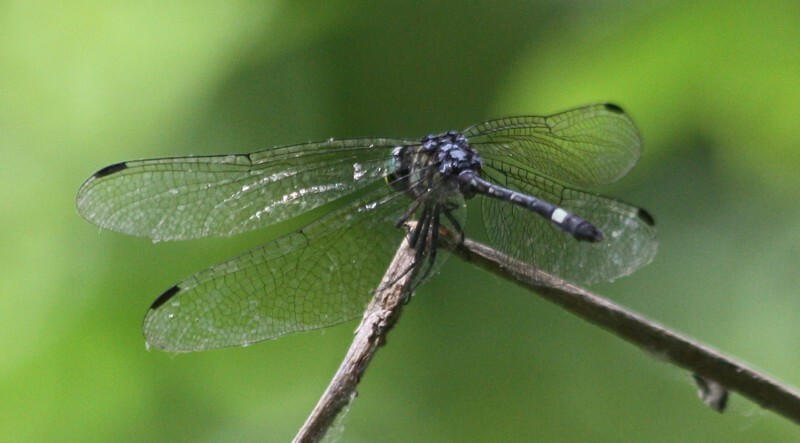 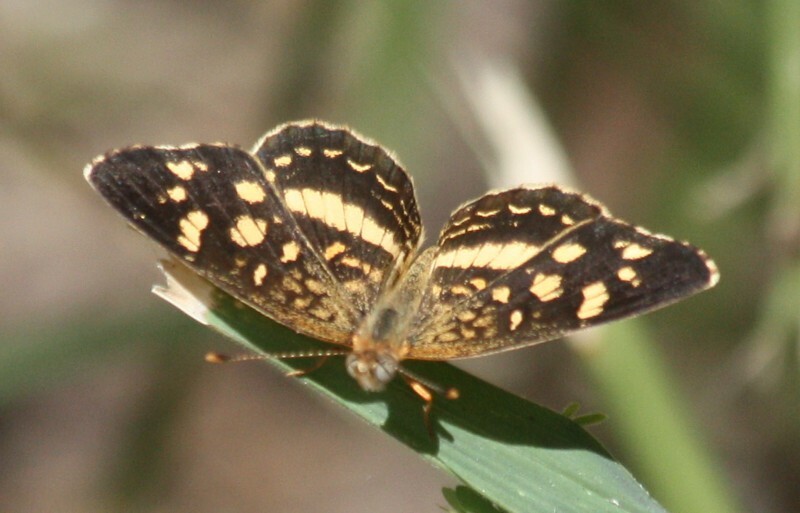 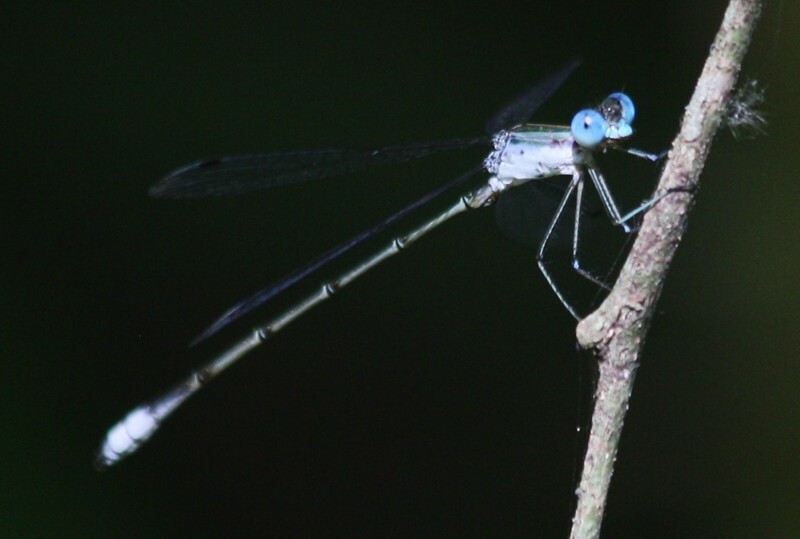 Best guess is Tamaulipan Clubtail - any ideas?? 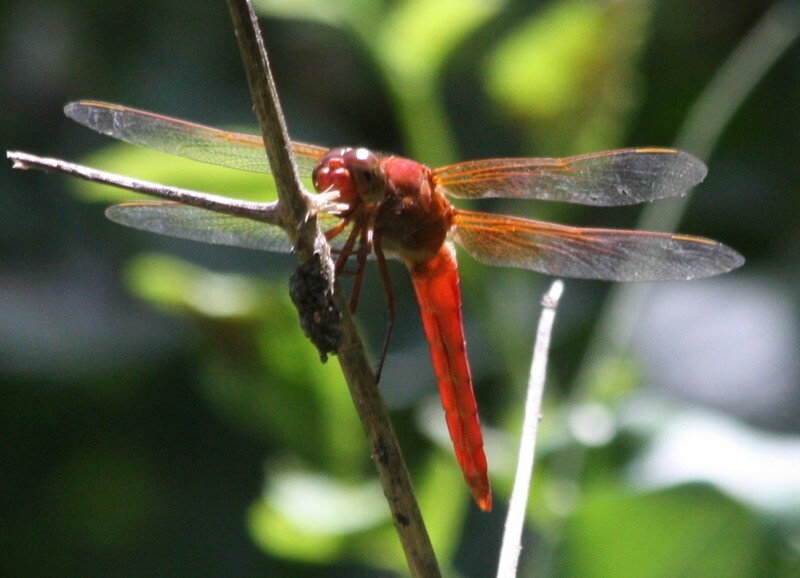 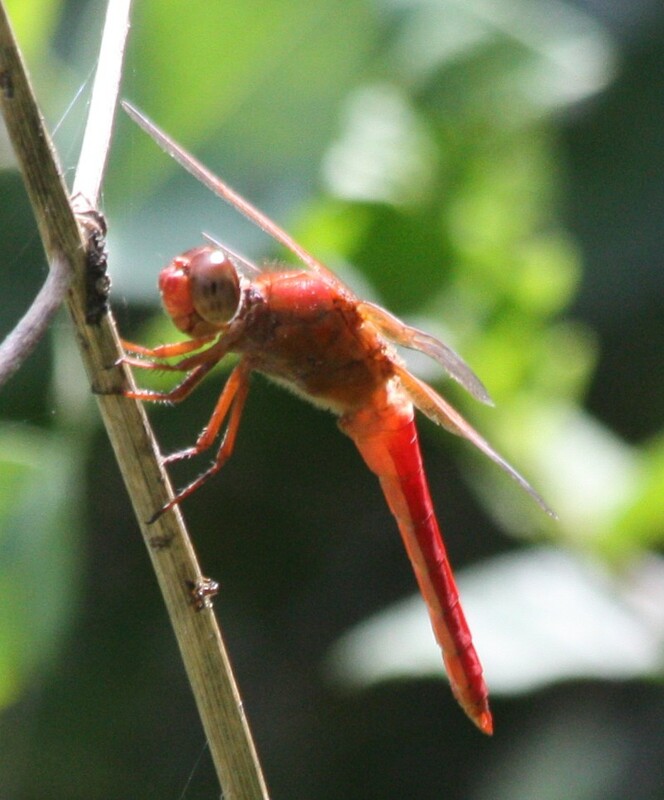 Best guess is female Neon Skimmer, as there were many around!